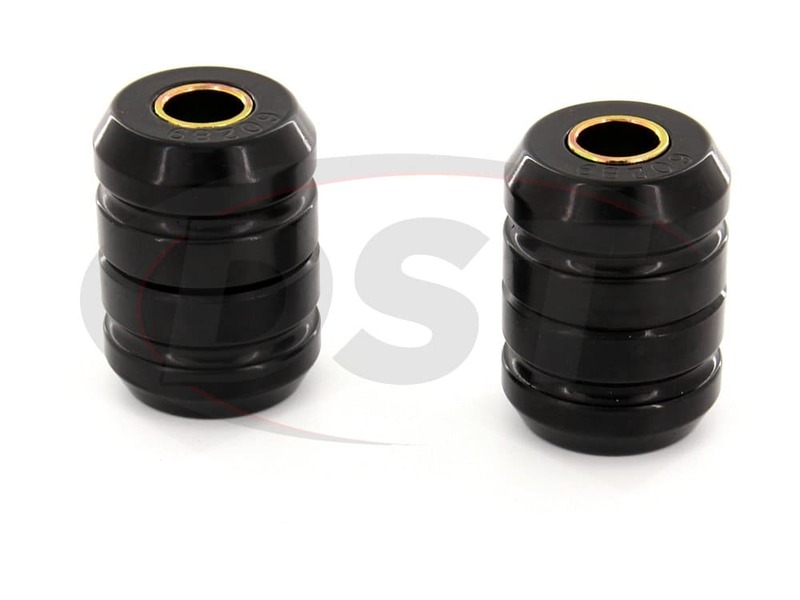 If you have a hard time handling your vehicle while accelerating or decelerating you could be dealing with worn strut arm bushings. 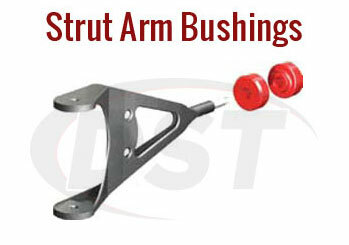 Strut arms are made to tie your control arm to the chassis, limiting forward and backward tire movement while changing speeds. 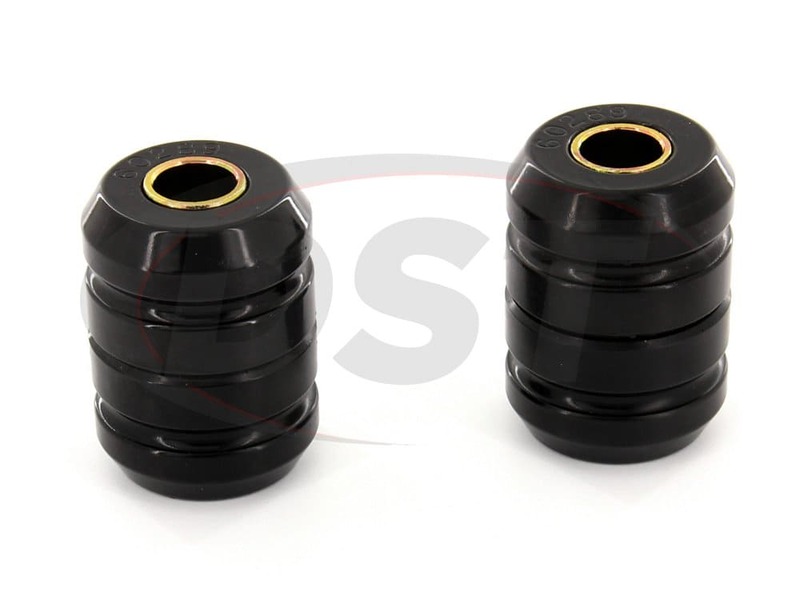 Strut arm bushings create the connections between the arms and chassis, making them incredibly important to the system's performance. 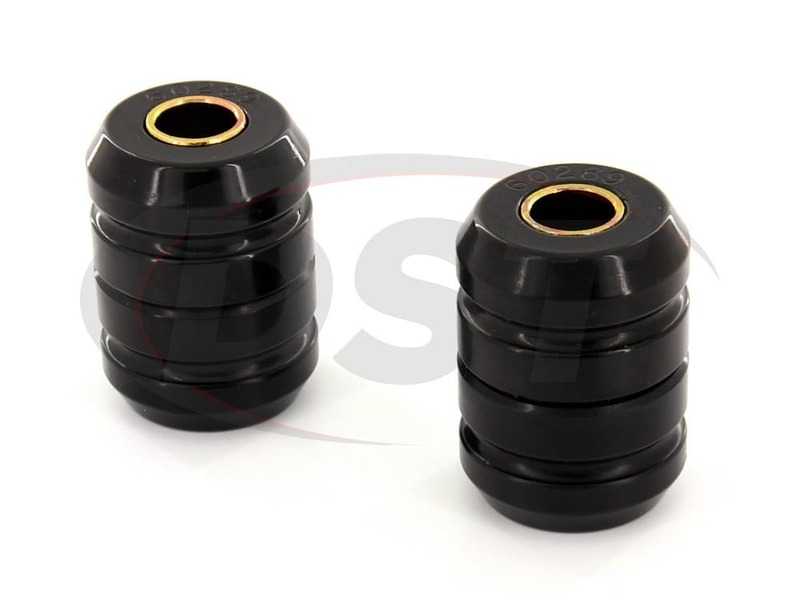 The stock strut arm bushings installed on your vehicle are made of rubber.  While rubber may be good at absorbing and redirecting vibrations, it doesn't last long. Prone to cracking at rotting away, rubber is guaranteed to eventually wear away. 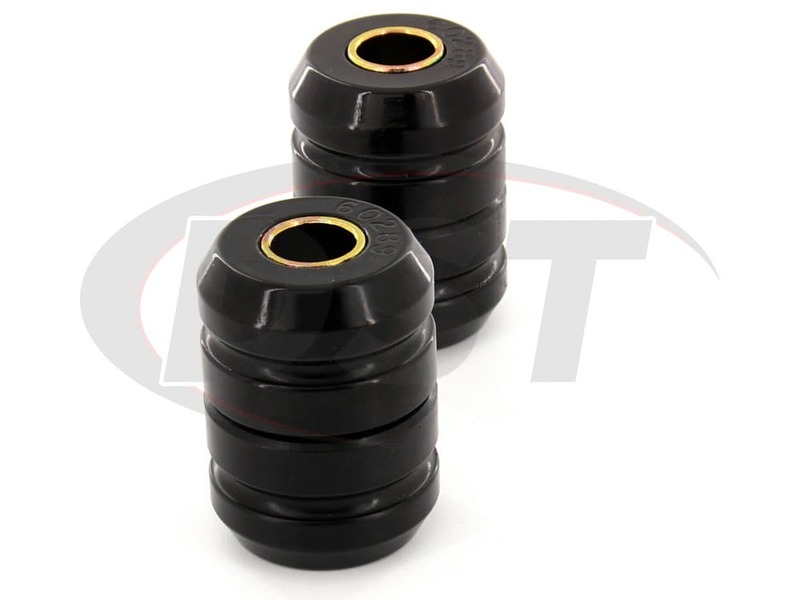 Prothane crafts their strut arm bushings out of polyurethane, a much more durable material that will both outperform and outlast the old rubber. 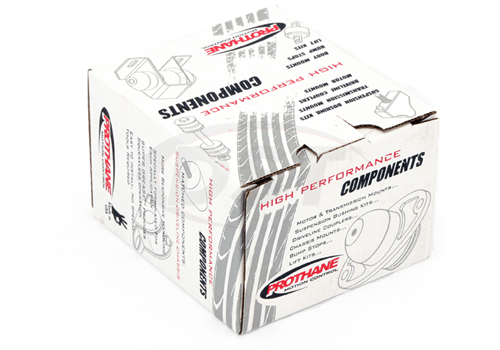 Resistant to both physical wear and road contaminants, Prothane's strut arm bushings can and will keep your strut arm performing better than ever. 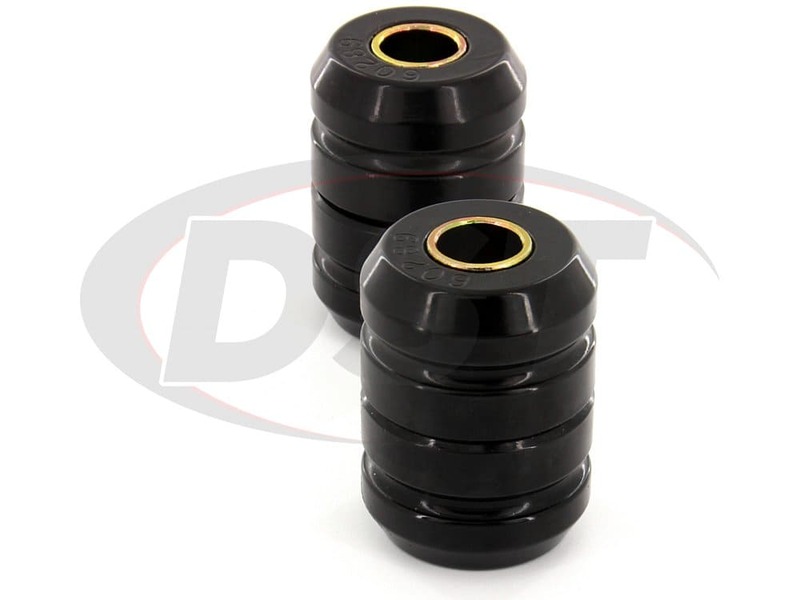 Additionally, Prothane covers their strut arm bushings with a lifetime warranty handled in-house here at DST.